Carmen Clikas, age 85 of Dothan, (formerly of Marianna, FL) died March 28, 2019 at Flowers Hospital following an extended illness surrounded by family. A Memorial Service will be held 3:00 P.M. Sunday, March 31, 2019 in the First Baptist Church of Marianna, Florida, with the Rev. Thomas Lee officiating and Family First Funeral & Cremation Care directing. Family will receive friends one hour before service time. Carmen was known to many as “Mrs. C” or “Mrs. Carmen,” and her smile could brighten anyone’s day. Her home was always warm, welcoming and fun to all who visited. She would never let anyone leave without sharing a meal with them. Carmen was born on March 24, 1934, in El Paso, Texas. She grew up on a farm in Fabens, Texas, and she graduated in 1954 from Fabens High School, where she enjoyed playing volleyball and basketball. She worked as a clerk at the El Paso County Health Department. It was during that time that she met her beloved husband, Phillip, was married in 1964, and enjoyed 54 years of marriage. In 1970, they moved their young family to what became their home in Marianna, Florida. After sending her youngest child off to grade school, she began working for the Jackson County School Board. She was especially passionate about working at Hope School, where she drove and taught special needs students. For 25 years, her summers were spent greeting visitors at Blue Springs Recreational Area, where she gained many lifelong friendships. Carmen was actively involved in her community through coaching t-ball, assisting the Marianna Swim Team, and volunteering for various school events. She also enjoyed pitching in women’s adult softball. One of her favorite pastimes was watching sporting events and cheering on the Florida Gators. 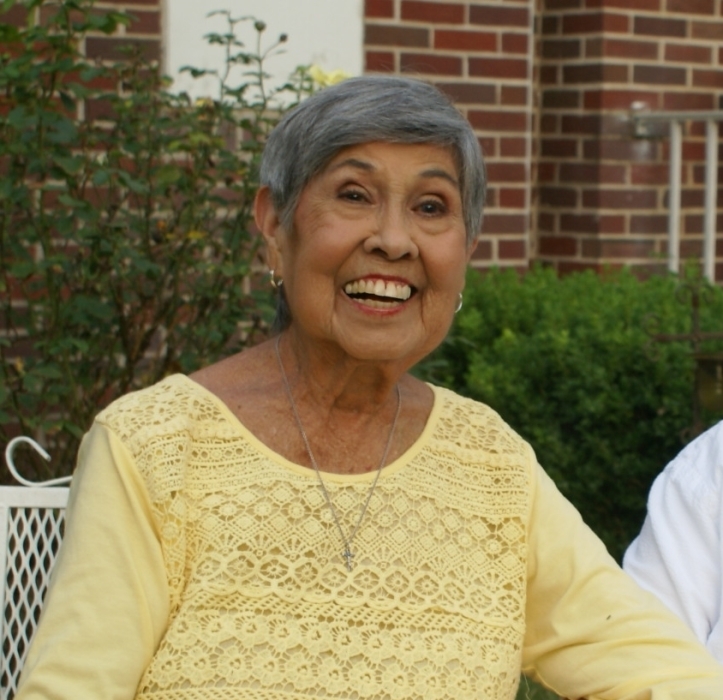 Carmen loved the Lord and served faithfully as a member of St. Luke’s Episcopal Church. She was happiest when surrounded by her family, and they will cherish their memories of her immeasurable love for them forever. Not only was Carmen a constant encourager and supporter of her children and grandchildren, she was a vibrant lady who filled the room with joy and laughter for all. Carmen was preceded in death by her beloved husband, Phillip Mark Clikas, her parents, Jesus and Cruz Contreras, two sisters, four brothers, and daughter-in-law, Rosie Provencio. She is survived by her children, Mark Phillip Clikas (Bridget) of Marianna, FL, Marietta Clikas Peterson (Greg) of Birmingham, AL, Carrie Clikas Clark (John) of Rehobeth, AL, Phillip Demetrios Clikas (Laura) of Marianna, FL, John David Provencio of San Antonio, TX, and Mary Ann Villalobas of El Paso, TX; grandchildren, Caroline Elizabeth Clark (Nick Ledford), Catherine Clark Cureton (Colton), Alden Gregory Peterson, Davis Mathews Peterson, Phillip Manuel Peterson, James Andrew Clikas, Mark Justin Clikas, Matthew William Clikas, Zoe Christina Clikas, and Jaime Villalobas (Grisel); and numerous nieces and nephews. The family would like to extend a special thank you to her caregivers. In lieu of flowers, contributions can be given to Hope School for Students with Special Needs. Please make donations to: Hope School, 2031 Hope School Drive, Marianna, Florida 32448. Care for the Clikas family is being provided by Jason Shepard, Randy Crenshaw & Staff at Family First Funeral & Cremation Care. 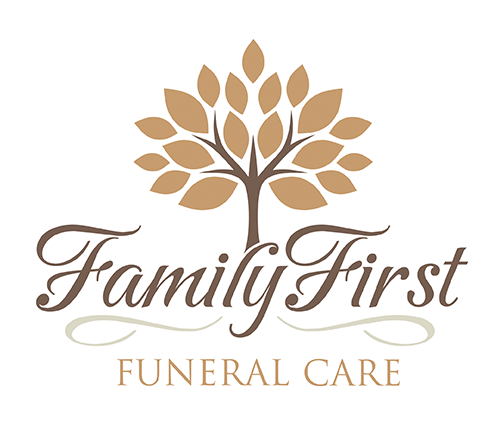 Family First Funeral & Cremation Care, 965 Woodland Drive, Dothan, AL 36301.